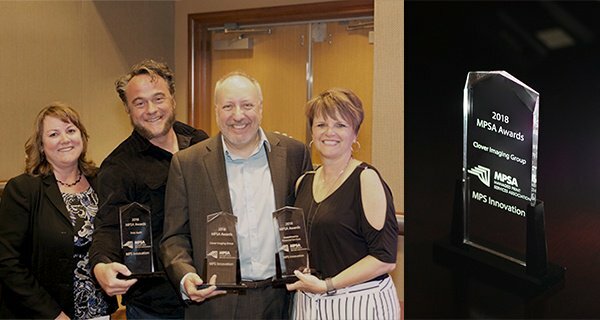 CIG’s Axess Program Wins the Best MPS Innovation Award for Seat-Based Billing (SBB) | Industry Analysts, Inc.
CIG, GreatAmerica and Print Audit were recognized for creating a unique process with their approach to seat-based billing. This entry was posted in Clover and tagged Axess, Clover, mps, SBB, seat based billing by IA Staff. Bookmark the permalink.